Siamo ancora ad agosto e voi mamme già state pensando al rientro in città ed a cosa far indossare al vostro bambino per il fatidico primo giorno di scuola e non solo? Noi dello staff di Anna meglio abbiamo selezionato alcune idee per dei look che vi aiuteranno ad organizzare i cambi, ad affrontare le prime piogge ed i primi freddi giorni invernali, rendendo felici anche i vostri bambini. A scuola si trascorrono molte ore a studiare e non solo, occorre quindi indossare capi comodi. Le collezioni Autunno Inverno 2013/2014 di Aston Martin ed American Outfittes per i bambini e quelle di Doudou e Manila Grace Denim per la bambina, sono pensate proprio per la scuola e propongono capi d’abbigliamento colorati ed altamente vestibili. All’interno del nostro shop troverete non solo felpe con zip, cardigan, polo a maniche lunghe, ma anche comodi pantaloni in jeans o tessuti pesanti. Non potevano mancare infine le tute per bambino. Con le temperature che cominciano ad essere decisamente invernali e con le prime piogge , è tempo di ricorrere agli stivali da pioggia per completare i nostri looks autunno inverno, e quelli di Burberry sono per lei la soluzione ideale per affrontare delle condizioni meteo avverse.!. E se pensiamo che la pioggia sia nemica dello stile sbagliamo davvero, perchè la proposta di stivali da pioggia di gomma è davvero vasta e di estrema tendenza. Per lui non dimentichiamo i comodi antivento K-way pratici, dallo stile riconoscibile e con colori accattivanti! Per affrontare l’ inverno, Anna Meglio, propone capi caldi ed avvolgenti da selezionare tra i giubbini Moncler, Peuterey, Woolrich, Herno e Add , che rappresentano il giusto compromesso tra tessuto tecnico, vestibilità e stile. We are still in August and you moms are already thinking about the return to the city and what your child could wear for the first day of school and not only? 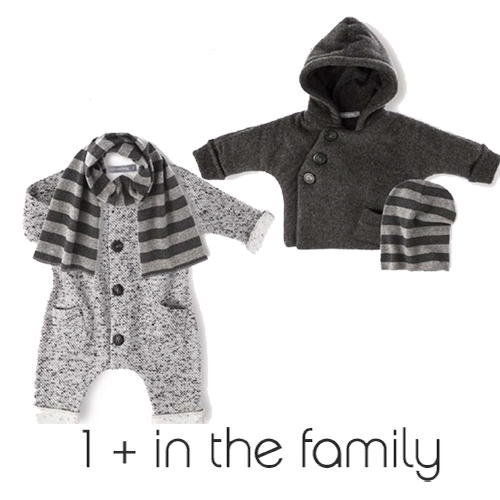 The staff of Anna Meglio has selected some ideas for the look that will help you to organize your changes, to deal with the first rains and the first cold days of winter, making your children happy too. Your children will spend many hours at school, studying and not only, it is therefore necessary to wear comfortable clothes. The Fall Winter 2013/2014 collection of Aston Martin and American Outfittes for boys and Doudou and Manila Grace Denim for gilrs, are designed for school and offer colorful and highly wearable clothes. In our shop you will find not only sweatshirts, cardigans, long sleeves polo , but also comfortable jeans or heavy fabric pants. Finally don’t miss suits for baby. 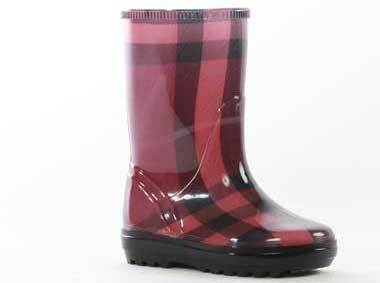 With temperatures starting to be quite cold and with the first rains, it’s time to return to rain boots to complete our fall-winter looks, and those of Burberry are an ideal solution for you to deal with adverse weather conditions! And if you think that the rain is the enemy of style you are wrong, because the proposal of rain boots is really wide and extremely cool. For him, don’t forget the comfortable windproof K-way practical, with recognizable style and eye-catching colors! To deal with the winter, Anna Meglio, offers warm and cozy garments to be selected from Moncler jackets, Peterey, Woolrich, Add and Herno, which represent the right balance between technical fabric, fit and style.